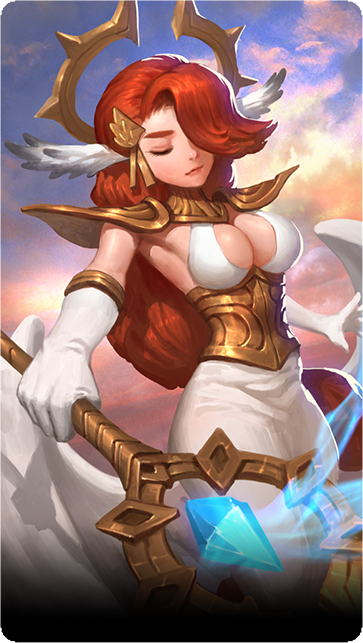 Uses a variety of Magic abilities dealing AOE or single target damage, with some abilities also having Slowing, Silencing, or Armor-Reducing effects. Plasma rains down from the sky delivering intense AOE Magic Damage to one or more enemies. Summon 4 Glowing spears which hurl themselves at the enemy deal magic damage to any in their path. 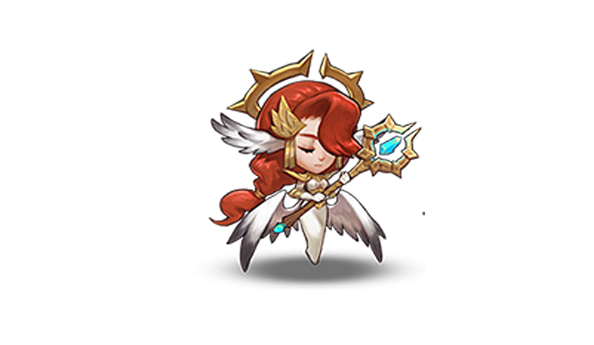 Generate a blast of light which is guaranteed to Slow enemies within range as well as well as dealing Magic Damage. Casting a spell which silences a single enemy and greatly reduces their Magic Armor for 4 seconds.